Can you imagine a household filled with monogrammed napkins, pillowcases, silverware, lingerie, luggage, and more? Having grown up in a home completely devoid of monograms, it feels delightfully exotic. This week, let’s take a look at embroidered monograms for the home and wardrobe. Monograms served a practical purpose, of course, to link together the object and owner. Even so, many designs moved beyond the realm of practicality and into artistic expression. If you grew up in an age where women were expected to excel at needlework, it’s likely you added one or more monograms to an embroidery sampler. This German sampler from the 1830s was most likely made at school, with one of the monograms likely to represent the school itself. Cooper Hewitt. Shirts, chemises, and other underthings are a logical item to have monogrammed, since they look more or less the same to the laundry house, and you’d certainly want to make sure your own items were returned. Monograms could be small and practical or ornate yet discreet, measuring less than an inch tall. Another personal item likely to be monogrammed were handkerchiefs. These could be a simple initial or complex arrangements of intertwined letters and flowers. Household linens such as napkins, tablecloths, pillowcases and coverlets might also be monogrammed. The size of these items allowed a correspondingly large and ornate monogram, such as this design for a woman’s dowry of bedclothes. Wikimedia Commons. Accessories were another item where monograms could come in handy. If you left your fan, gloves, or pocketbook behind, hopefully the monogram would help them find their way back to you. You can perhaps take things a little too far. This pincushion is so ornately embroidered, I can barely make out the initials! V&A. And to wrap up with one of the most famous monograms of all, this firescreen panel was embroidered by Marie Antionette herself. Even a queen had to while away the hours somehow! The Met. What do you think about embroidering your monogram on something? 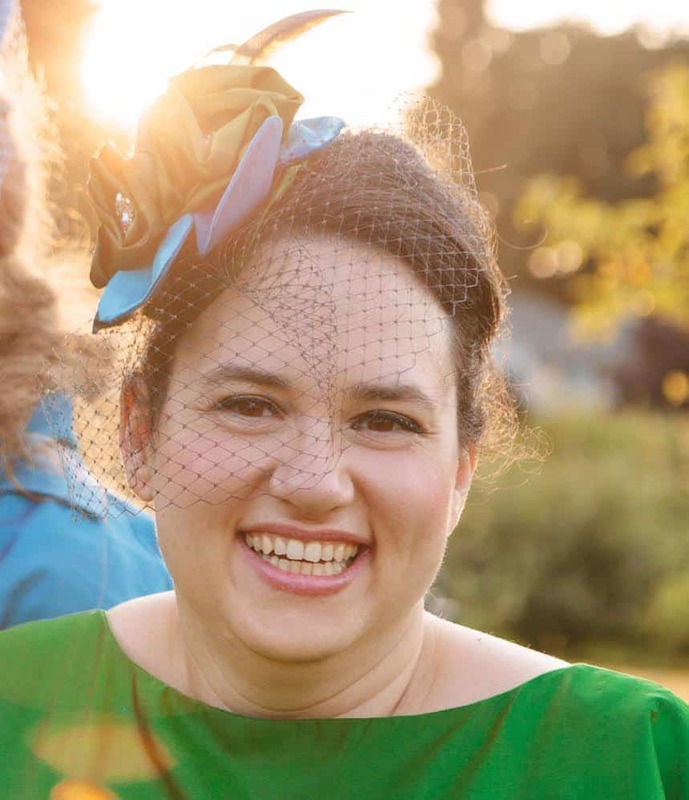 What would it be – linens, lingerie, shifts, a handbag, sewing tools? Let me know in the comments. Did you miss last week’s Embroidery Inspiration? Check out Spring Green embroidery here. A surprising number of antique linens*, vintage lingerie*, and monogrammed handkerchiefs* have survived and are for sale on Etsy and other websites. 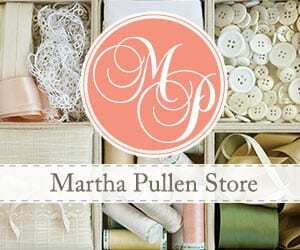 Martha Pullen has machine embroidery collections* based on vintage linens in her collection. Needle ‘n Thread has a number of monogram designs free to download, as well as gorgeous inspiration photos of finished designs.